These are just a few things. Obviously, there can be more. Being aware of your strengths and your weaknesses is vital to your success. One of the things that really needs to happen is that you must become an expert at building a business. Having the skill as a voiceover artist is just the beginning. That is a small part of what you need to master. Mastering business development in this digital age is the most important thing you must master. The good news is this. If you have the talent, the patience, and the drive you can do this. You may just need a little help. After working with hundreds of voice-over artists and building my own successful production studio, I have some answers for you. If you are not familiar with me you should definitely check out my YouTube channel www.youtube.com/earlhallstuio. There are services available to you that can get you on the right track. Are you ready to pursue them or are you satisfied where you are? If you are ready to move to the next level I have something for you. This is what I believe you need. You need to understand how to build a business that will provide all your needs and more for you and your family. You need more clients so that you can start making more money and live the way you actually want to live. You need to develop a strategy that you can commit to each and every day. Doing this will give you the confidence you need and get rid of those bad feelings and depression you may currently be dealing with. I have developed a way to work with you so that you can start realizing your dreams and get rid of the excuses for failure in your life. All of this has a value of over $5K. 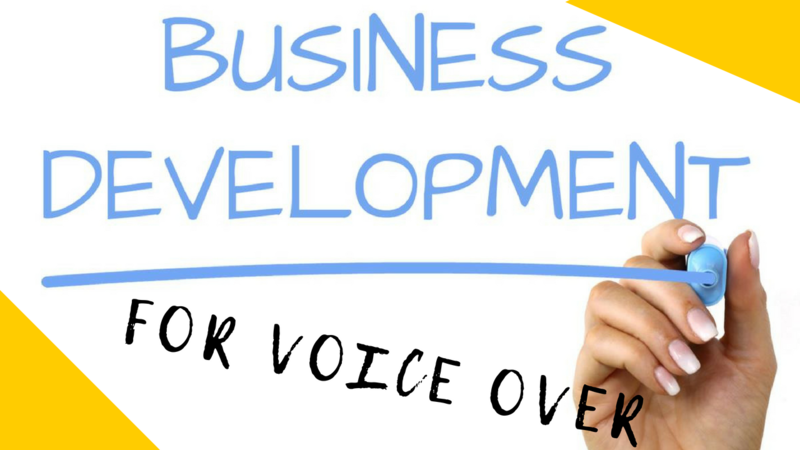 During my free business development webinar, I am going to share information with you that is going to help your voice over business whether you choose to work with me one on one or NOT. I want you to get some real information that you start executing on right now. In fact, I will even give away one of my paid training for free to everyone that registers and attends. And yes, the webinar will be recorded and you will be able to view the replay if you miss all or part of the webinar.